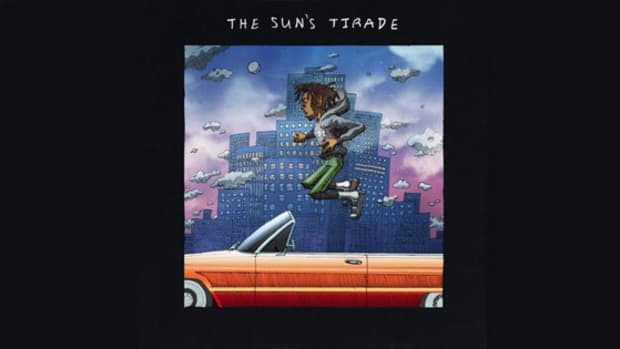 Isaiah Rashad made his long-awaited return to our ears late this summer with The Sun’s Tirade, an album that hasn’t left my car speakers since the day of its liberation. 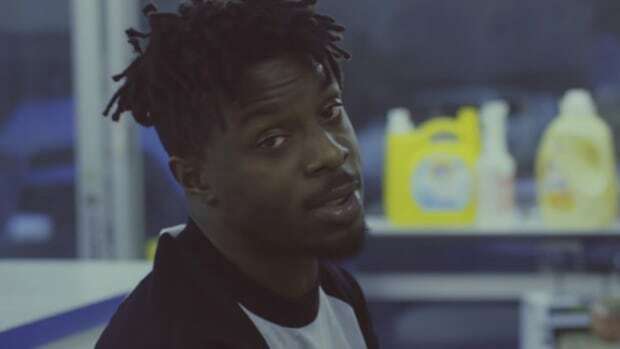 Knowing how TDE’s album cycle operates, I didn’t expect to hear anything new from the Chattanooga wordsmith unless he was a featured guest on either Ab-Soul or SZA’s forthcoming projects. But earlier today (October 20), like a gift from above, Isaiah made an appearance alongside GoldLink on a brand new record, “Untitled.” This is the first time the two XXL Freshmen alumni have collaborated, and the results couldn’t be more pleasantly ethereal. If you ever felt the elegant lightness of a summer breeze, that’s what the production reminds me of here. Some beats have the violent force of a tornado, but The Antydote&apos;s instrumental is the exact opposite, more tranquil than ferocious. The tempo is slow, the bang of Southern drums is missing, but the serene strings, woozy chords, and wobbling bassline make for a gentle sound that’s like walking through a field of dying roses while tripping on shrooms. The image isn’t the prettiest, but it’s not the most tragic either—bleak with a sprinkle of light. Preston Harris is the light, as well as the voice that beautifully sings the hook. The soft, angelic vocals pairs nicely with the song’s elegant foundation. 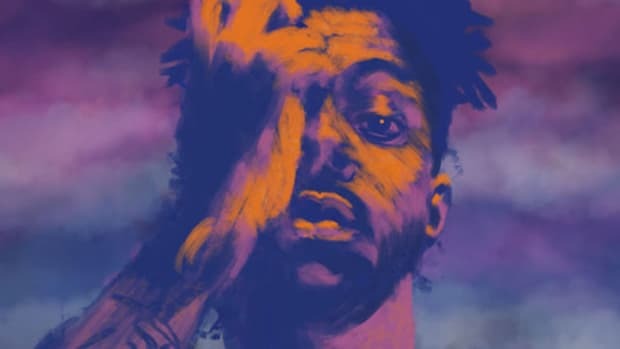 The song may belong to Isaiah and GoldLink, but there are so many elements outside of the two. Isaiah’s voice is heard first. It’s rather a low, melodic mumble that sits right beneath the beat as if submerged in a pool of sounds. As his verse begins, his voice begins to rise, but he sounds almost entrenched as the words spill from his mouth. He’s reminiscing; a brisk walk down Memory Lane. I wonder if this verse was recorded during the time of his excessive drug and alcohol usage, or if he just woke up just to record this verse. There’s a lack of energy but the low gruff tone of his voice works in a way that is similar to Earl’s verse on “Super Rich Kids,” enhanced by the cold he was suffering from. Regardless if he was above or under the influence, it’s a strong verse that I can’t stop rewinding. GoldLink is far calmer than usual. 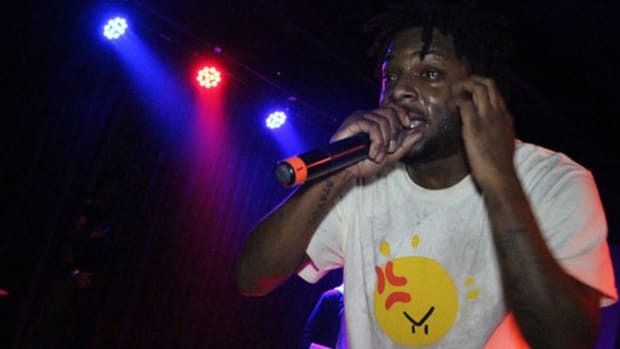 His style of rapping tends to be more jubilant, lively, matching the energy of his Future Bounce production. On the slower, more melancholy “Untitled,” he’s calm and earnest as if he’s in a state of true reflection. His focus is on a woman, a girl he describes as a devil in Concords. 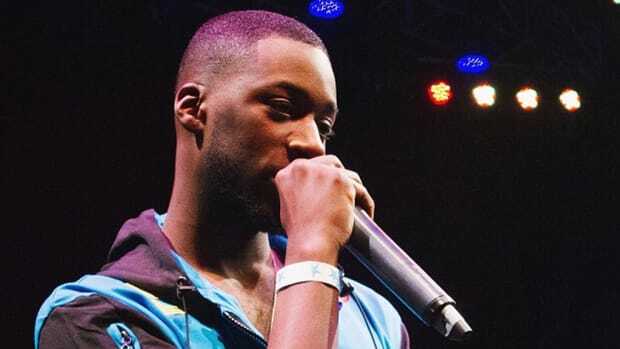 His rapping is strong, the story is full of ear-catching imagery that reminds you that GoldLink is more than just an artist that will make you dance, he can also rap. I wouldn&apos;t mind hearing him do more music that has less bounce and more grit. I like that both artists were dedicated to setting a mood that’s fitting of the song’s atmosphere. You can tell it was a collaborative effort, and not two rappers doing a song together for the sake of doing it. 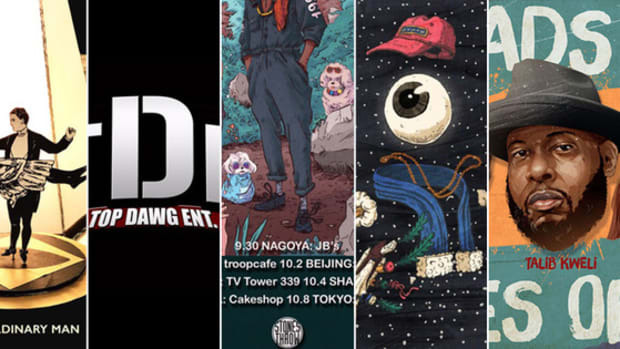 I love seeing artists work together and come up with something that is unexpected, yet impressive. 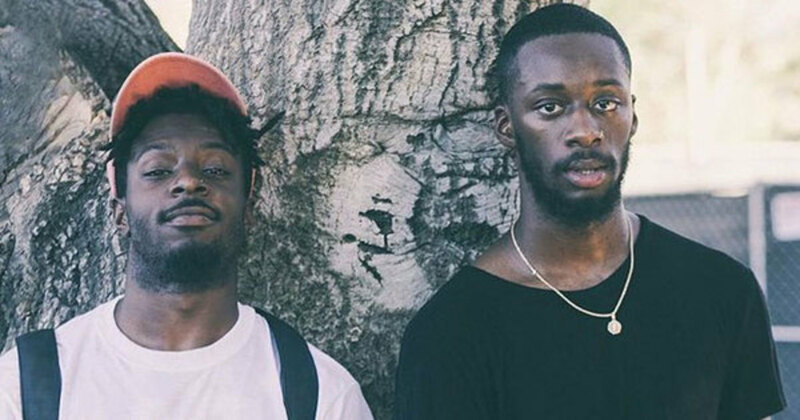 Isaiah Rashad and GoldLink are great separate, but “Untitled” shows us that they can be incredible together. 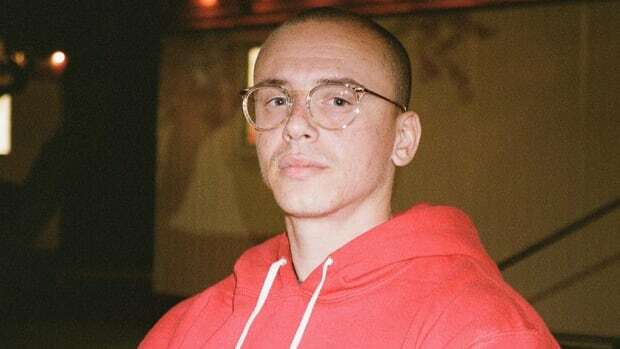 Hopefully, more music will be made with the two; it would be a shame if we only got one song from two of rap’s most promising rising stars.